So quiet, it won't call the attention of nosy neighbors. 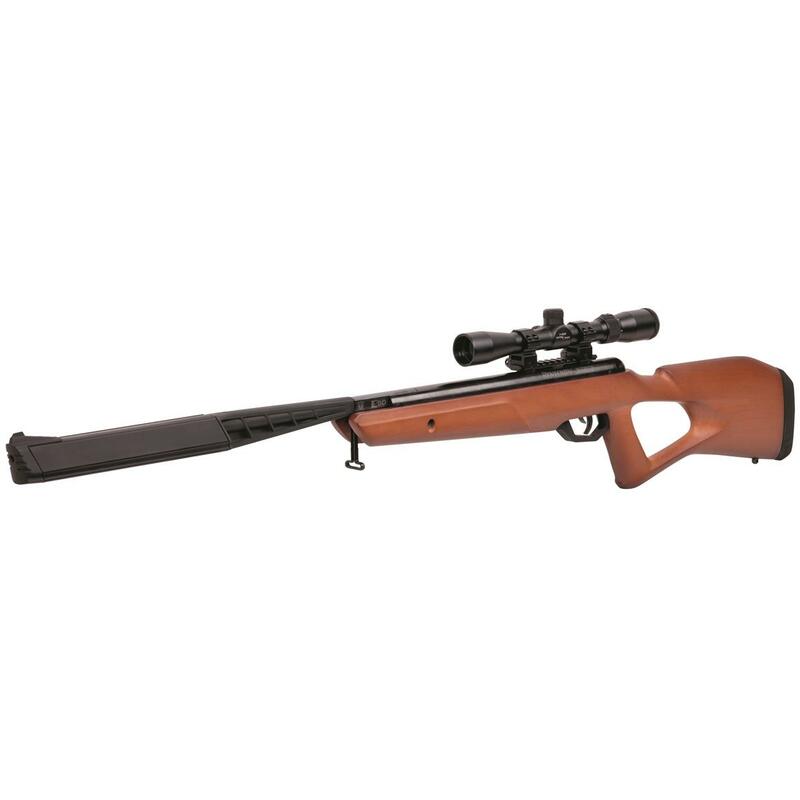 The TrailTM NP2 Stealth Air Rifle is your silent, but deadly solution to take care of pests. 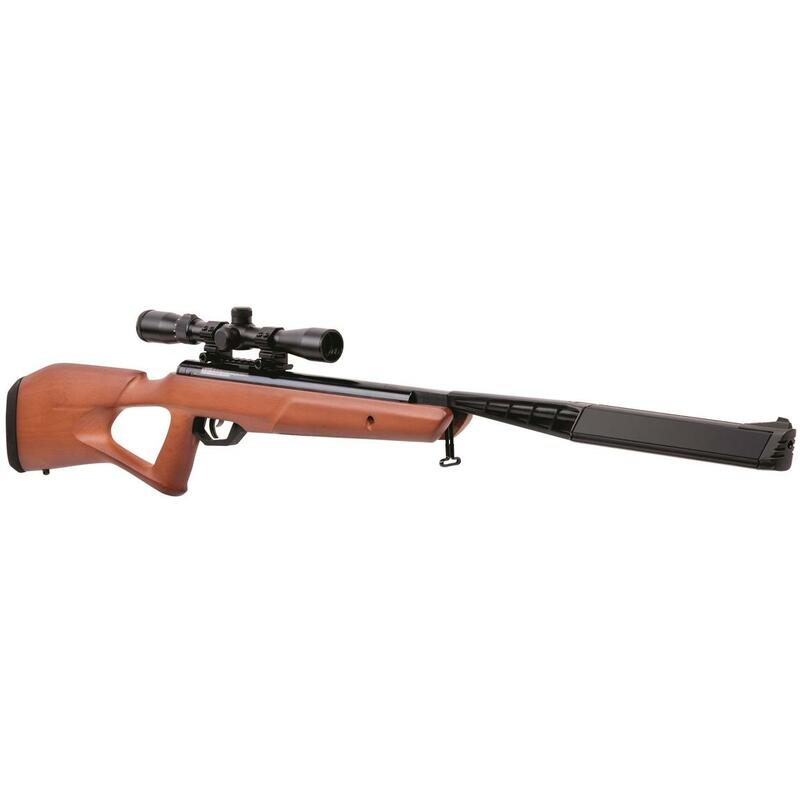 Thanks to its Silencing Barrel Device (SBD) sound suppression technology, you can take care of varmint or shoot targets in your backyard without alarming the neighbors. 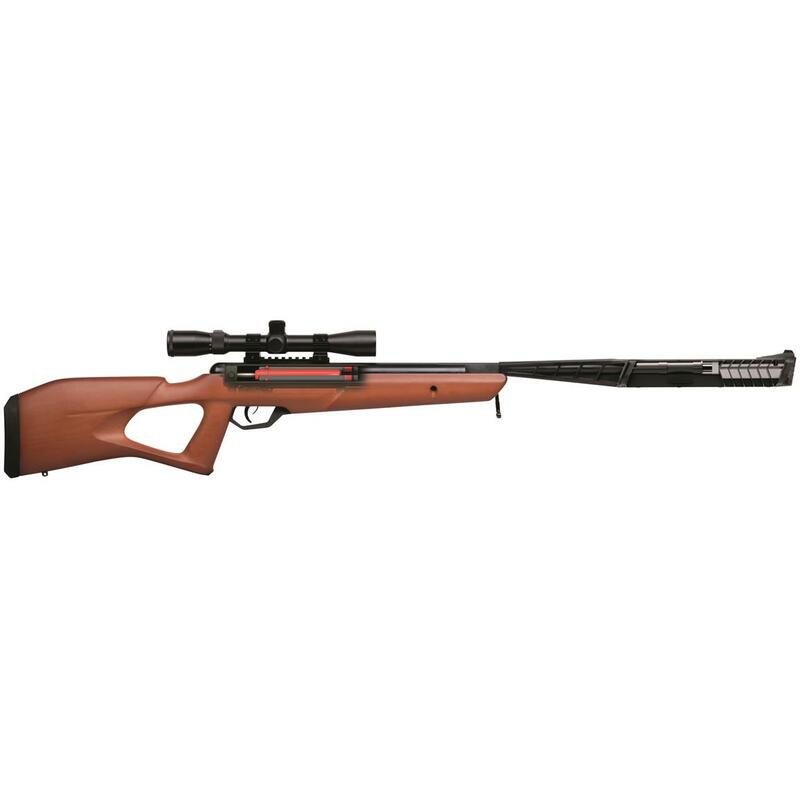 It's equipped with Crosman's NP2 gas-piston technology, an advanced take on its original game-changing NP1. 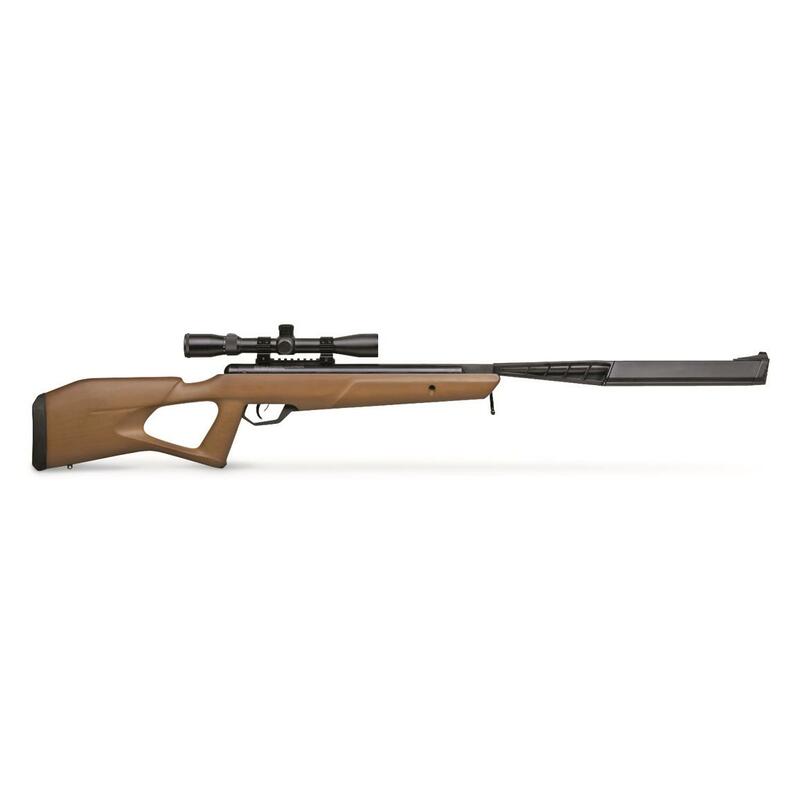 Design improvements include increased speed and accuracy, while further minimizing noise and recoil.